Love this - am loving the ceremony too! I LOVED the ceremony last night, was NOT ostentatious and WELL done I thought! LOVE this, fun! 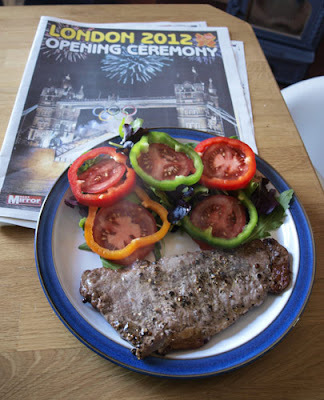 you SO should have been doing the catering for the opening ceremony!... which I LOVED... we are excellent aren't we?